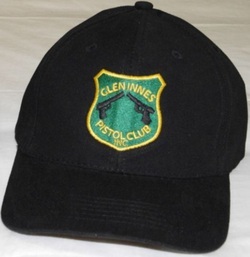 Glen Innes Pistol Club Caps now available for purchase. 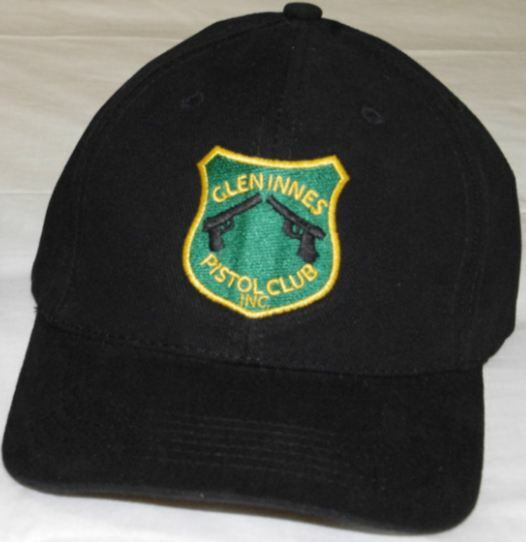 These caps are available in both Black and Bottle Green and have the Glen Innes Pistol Club Logo embroidered directly onto them. Step 1: Fill out the Online Order Form below then click submit. 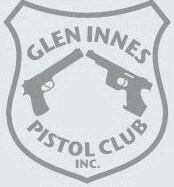 Glen Innes Pistol Club Merchandise Order Form. Please fill out all fields then click submit. 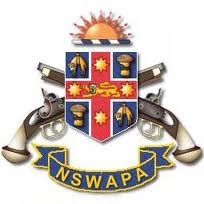 Please use your name exactly as entered in the online order form as the reference. When your order has been submitted and your payment verified your items will be posted within one working day. 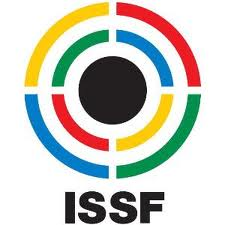 Any order status updates will be sent to you via the email address you provided in the order form.